A bit of eye candy here for you, ladies, in the form of one Sam Claflin. For those of you that are gearing up for the second film in the Hunger Games series, let us just say that Sam Claflin is the breakout star of the movie. Trust us on this one. Claflin is grabbing headlines and covers in equal measure these days. 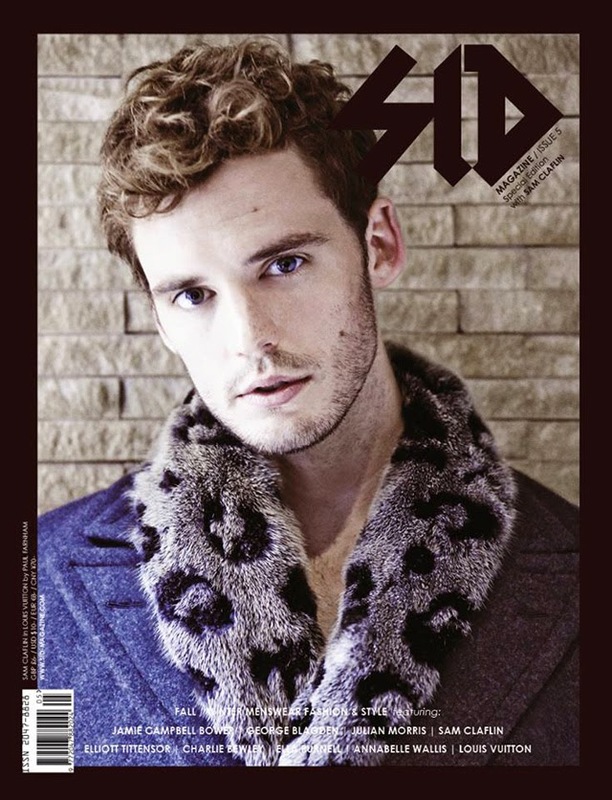 Here on the cover of SID magazine, the Hunger Games' actor is showing he's just as good looking in Louis Vuitton as he is in nothing at all. Hubba, bubba!